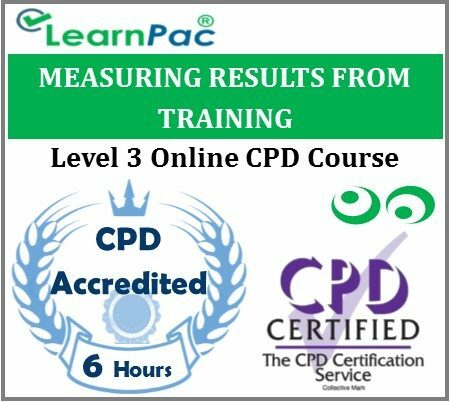 Our measuring results from training course, participants will learn about the different ways to evaluate training progress, and how to use those results to demonstrate the results that training brings. Once the training has been evaluated the next step is to modify and updated the curriculum to create a content that is better suited for the participants. Why is it important to measure training results? Usually, return on investment follows a business impact, a business impact follows application, application follows learning, and learning follows satisfaction with training. Choose a training company that understands how to evaluate training properly, and you can be confident that they monitor their client’s results, and improve their training protocols as a consequence.